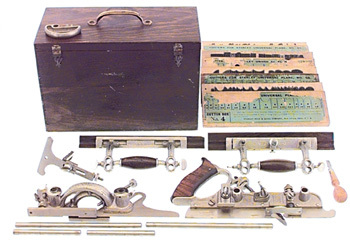 A patent combination plane, No. 55, by STANLEY. all original parts. 99%+ original finish.